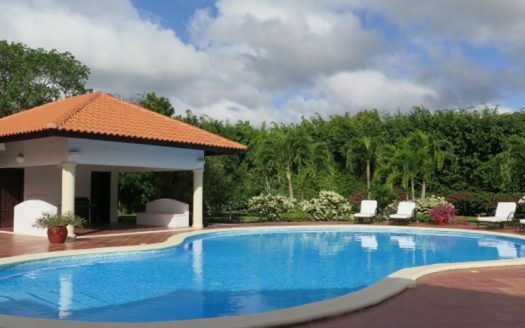 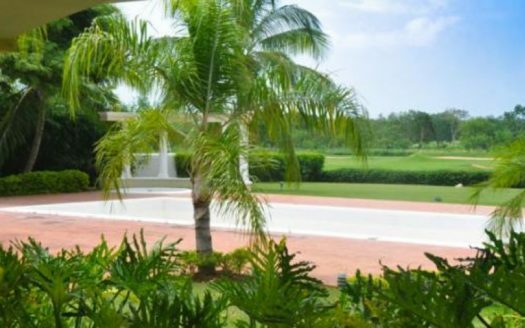 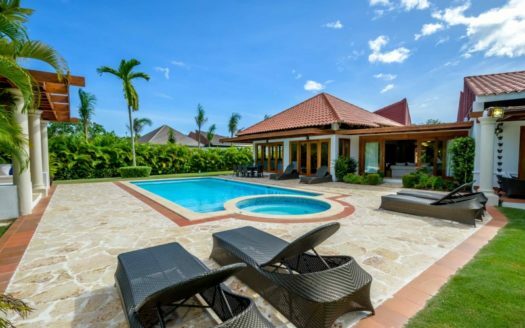 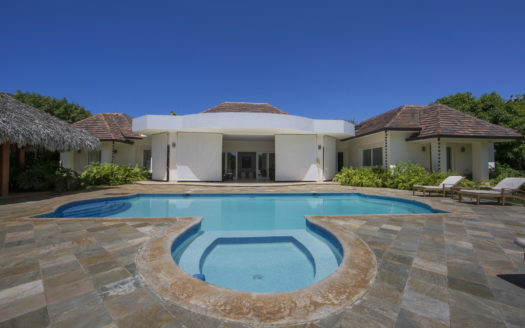 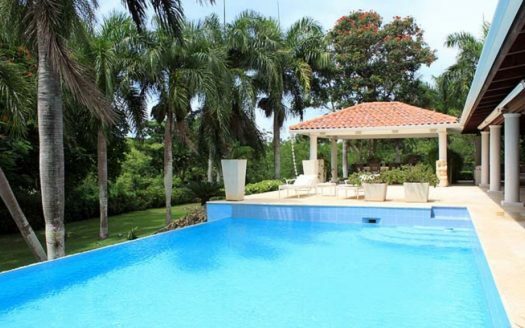 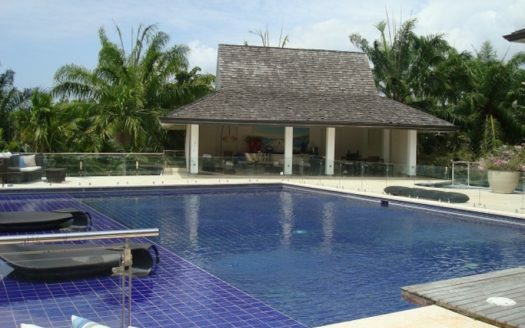 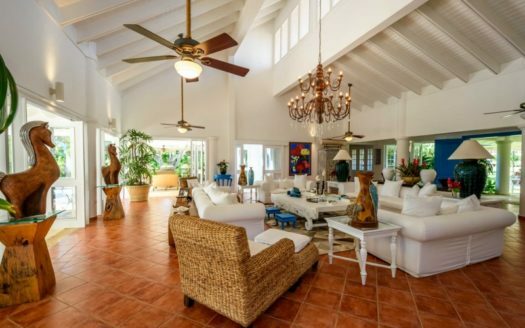 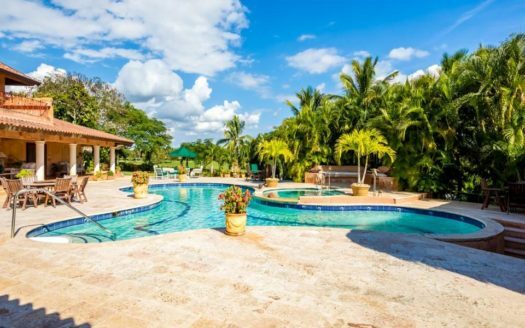 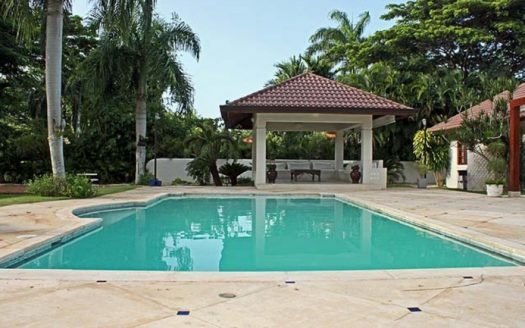 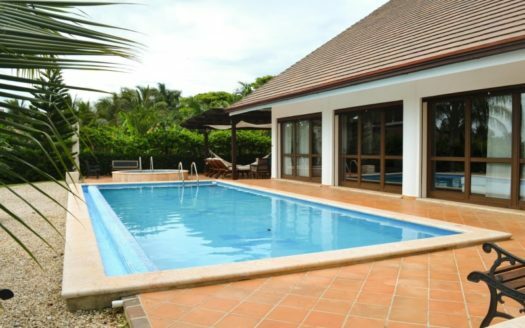 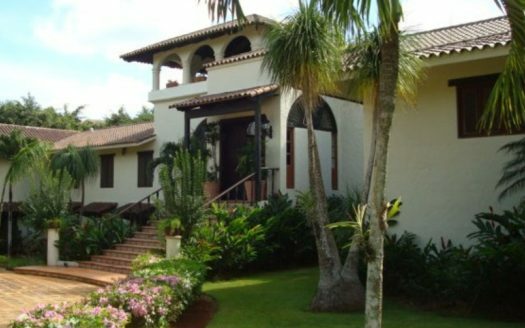 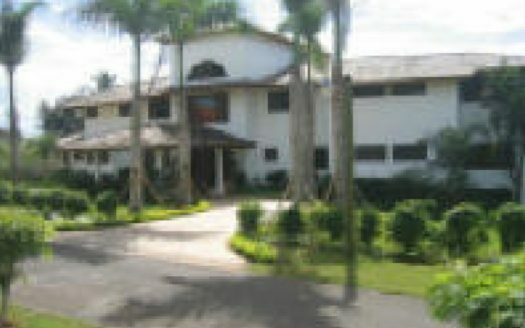 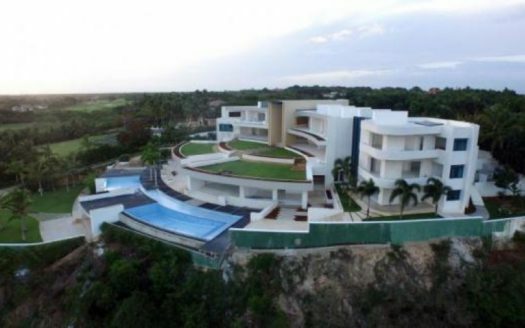 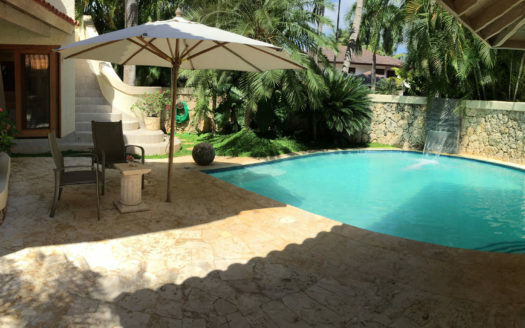 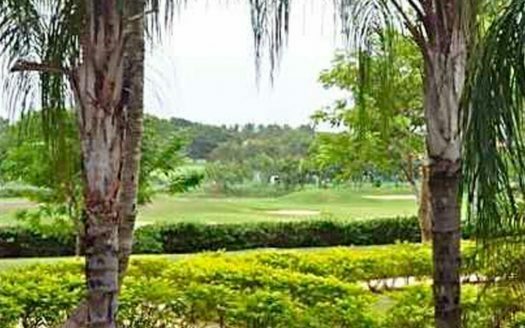 Search for best real estate listings villas for sale in Dominican Republic in an exciting price available for Sale. 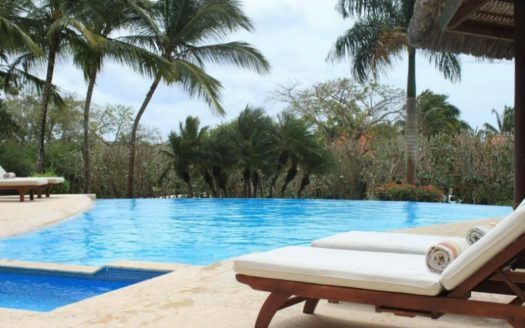 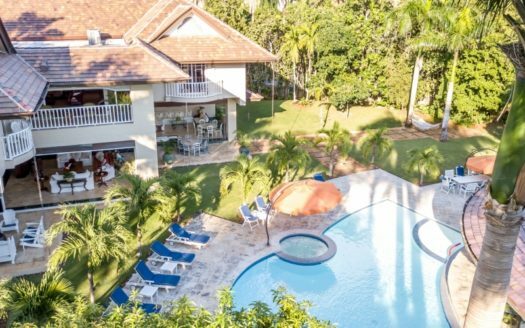 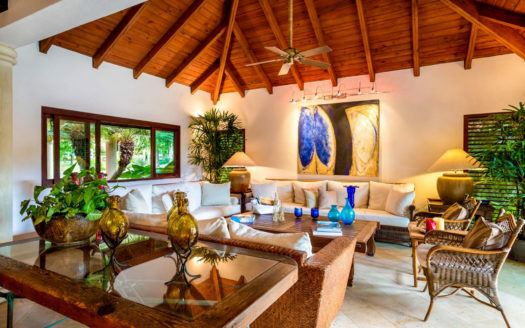 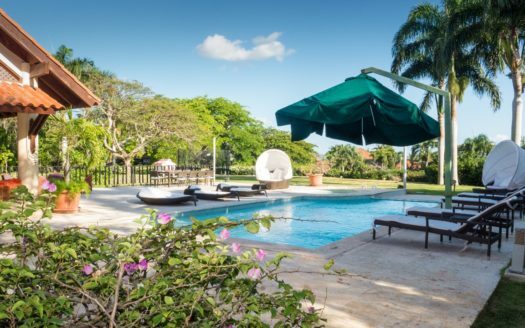 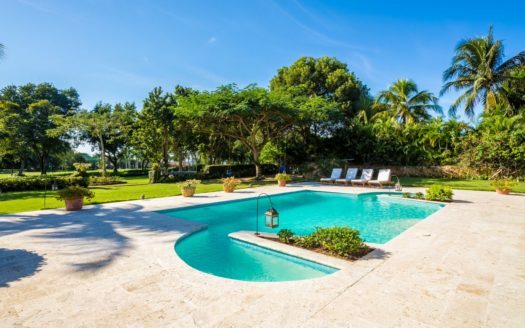 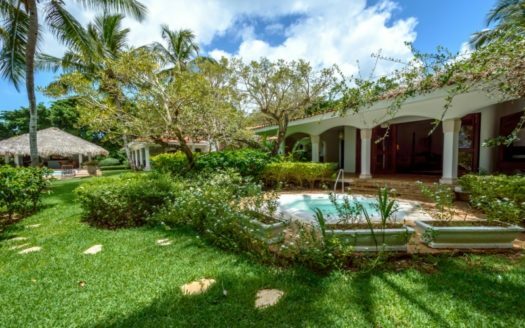 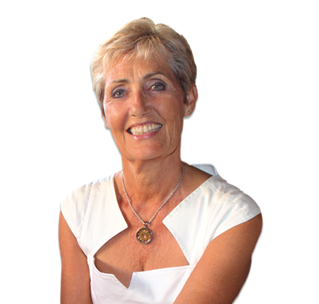 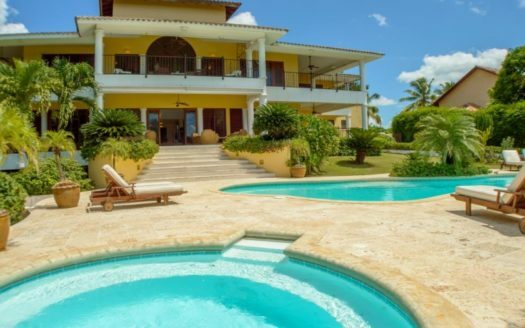 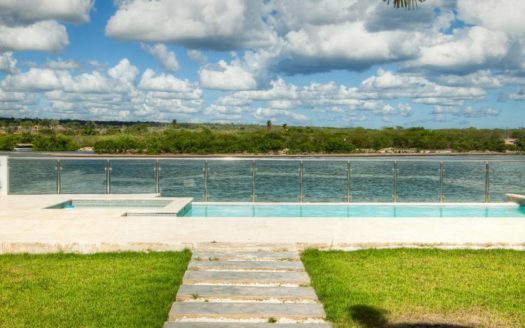 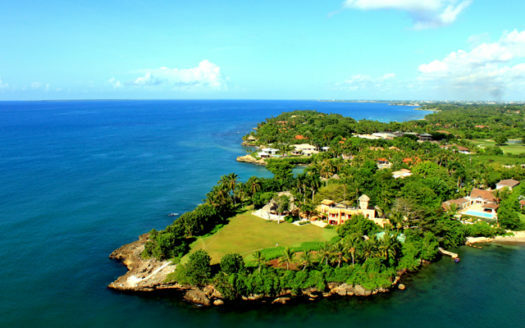 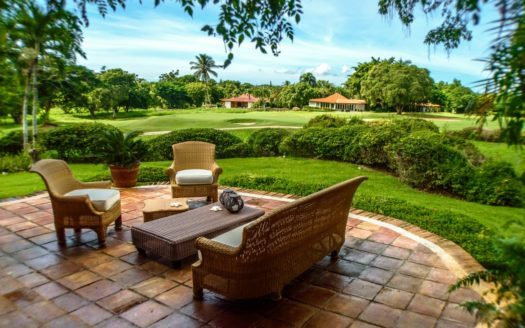 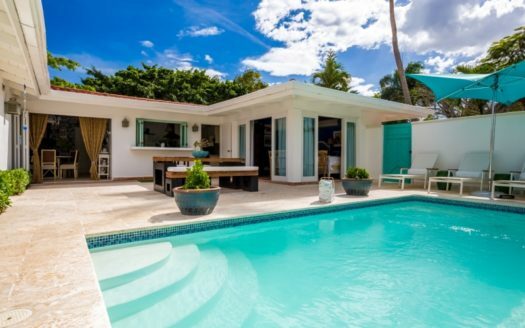 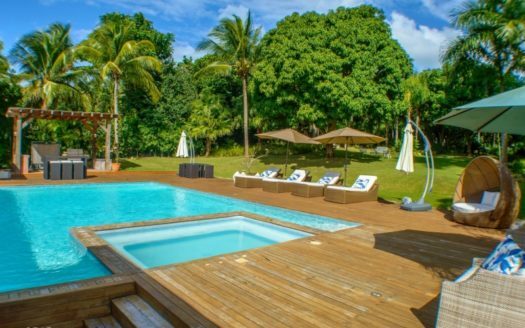 Most of the properties are in DR’s most Holiday destination with exotic location like Casa De Campo, Punta Cana and Cap Cana. 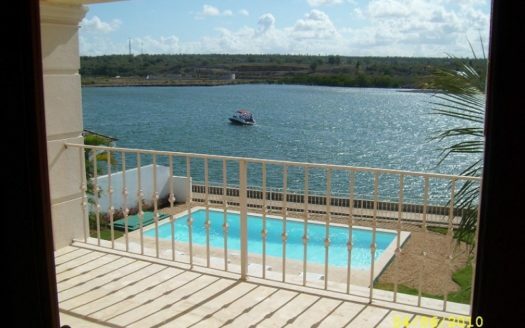 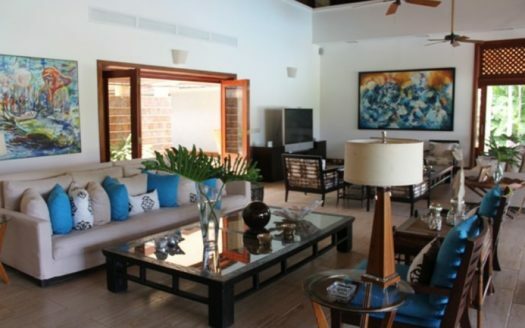 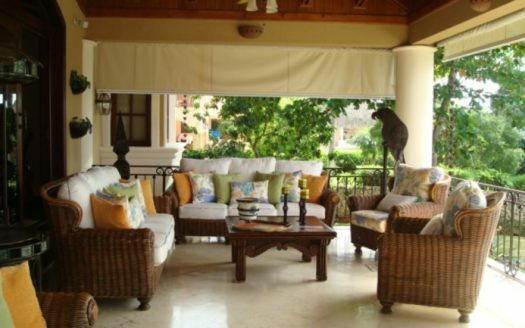 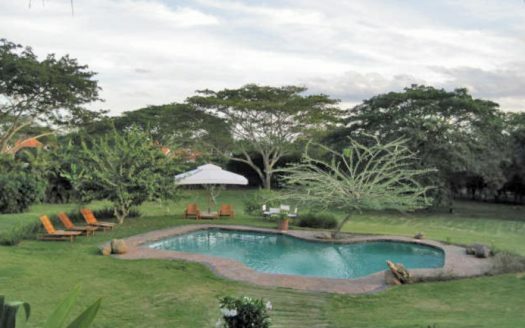 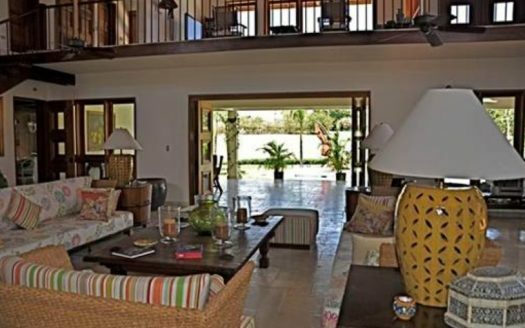 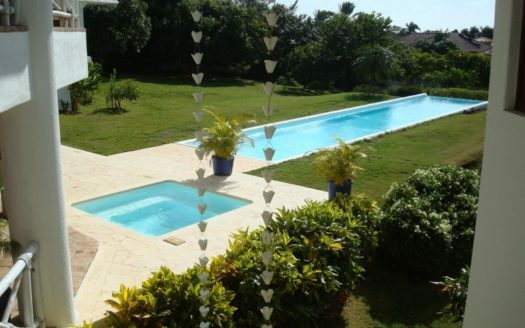 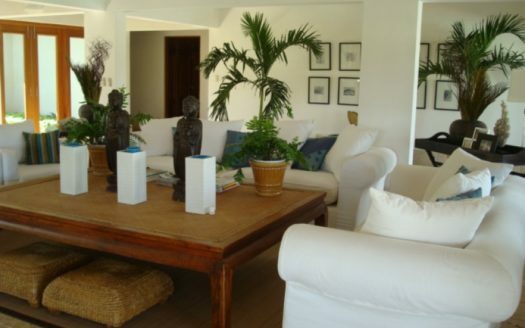 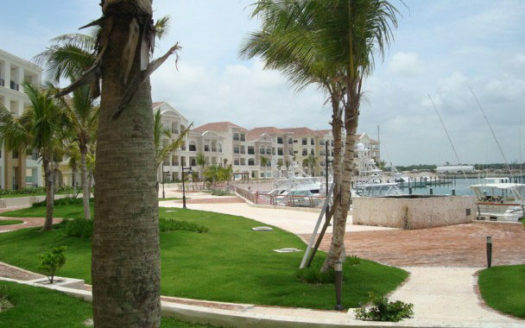 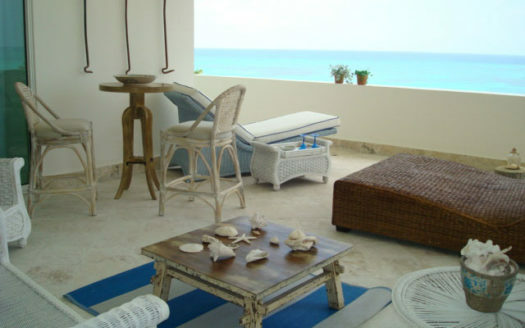 Some common properties features: Oceanfront, Swimming Pool, Golf view, Sea view, Jacuzzi. 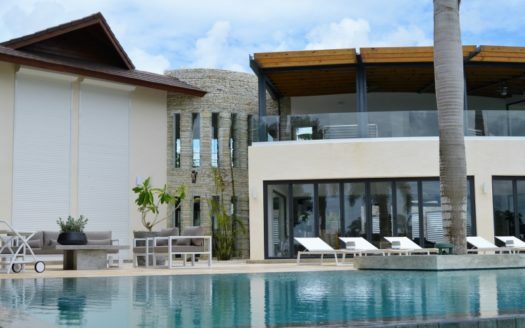 Our team handpicked best selected luxurious villas for sale services. 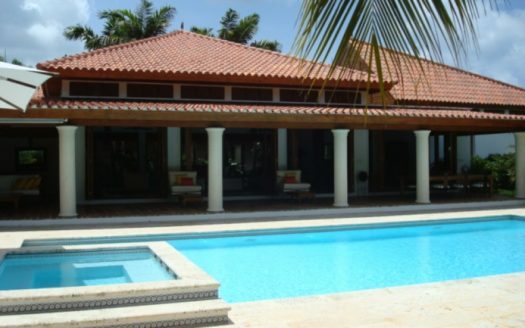 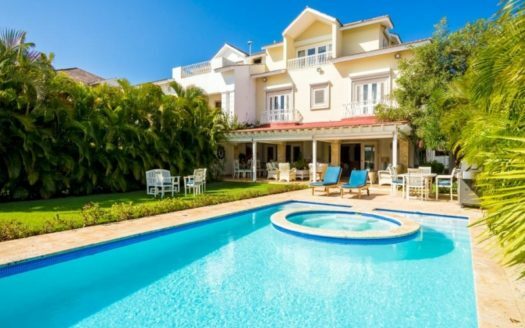 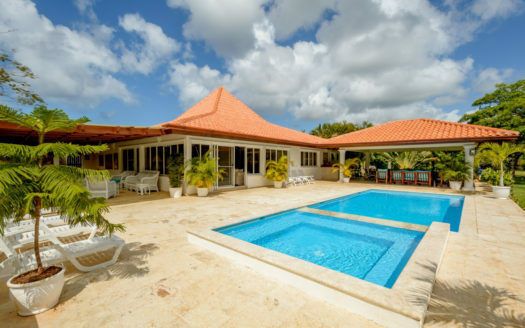 Well located classic villa with 7 bedrooms, 10 bathrooms. 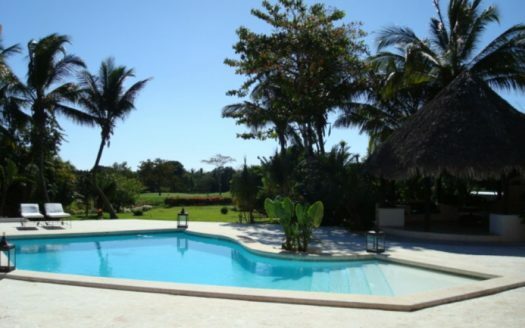 Tropical landscaped garden with pool.